Social networking sites such as Facebook and Instagram may be moving toward being better video platforms, but we all know who the real OG is in that arena: YouTube. According to Alexa rankings, YouTube is the second most-visited site in the world, only behind Google, which owns the platform. Given its level of popularity as a video sharing platform—where users upload, watch, comment, and share content—it’s no surprise that you can use Youtube to watch anything from some dude tripping about seeing a double-rainbow to the latest Nicki Minaj music video. 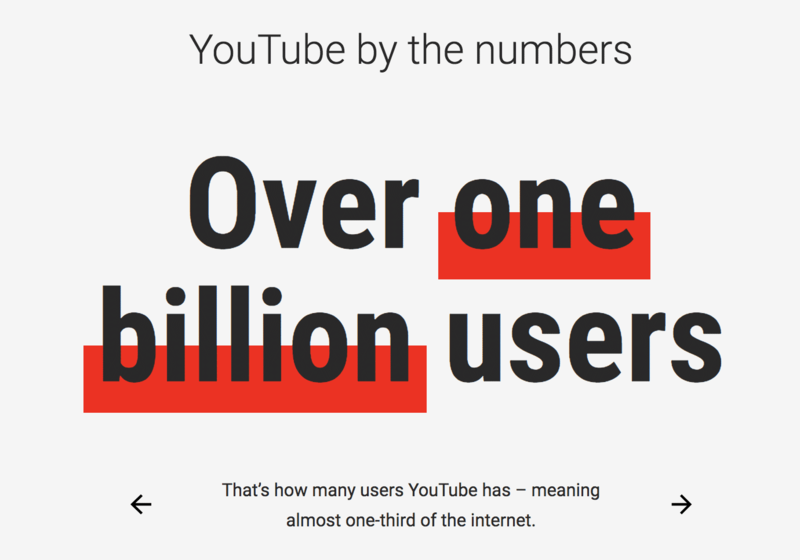 Here are some of the most interesting and up-to-date Youtube stats. YouTube was founded by Chad Hurley, Steve Chen, and Jawed Karim, who were all working for PayPal at the time. Though the team got the site domain www.youtube.com live at 9:13 pm on February 14, 2005, it wasn’t possible for the public up upload videos until April 2005. The very first YouTube video was uploaded on April 23. The production was created by YouTube co-founder Karim at the San Diego Zoo (titled Me at the zoo). This Youtube genesis story/video is so popular that it has its own Wikipedia page. YouTube hit its mark and quickly became one of the fastest growing websites in the world, hosting 65,000 new video uploads per day and garnering 100 million video views per day in July 2006. YouTube is available in more 90 countries, supporting 80 languages, which isn’t surprising given that there are more than 1.9 billion monthly active YouTube users as of July 2018. That equates to about one-third of all internet users. These are definitely Youtube statistics worth paying attention to! It turns out that YouTube users are predominantly male, comprising 62% of YouTube’s user base. The majority of all users end up in the 25 to 44-year-old-age group, with 23% in the 25- to 34-year-old age group, and 26% in the 35- to 44-year-old age group. When you open up that age range a little bit more, 18- to 49-year-olds, it turns out that 80% of this age group watches YouTube in a given month. On mobile alone, YouTube reaches more 18 to 49-year-olds than cable TV. What Do YouTube Users Do? YouTube users are mostly doing what you would expect them to be doing, watching crazy amounts of video content and uploading crazy amounts of video content. More than 500 hours of video are uploaded to YouTube every minute, and more than 1 billion hours of YouTube videos are watched per day. More than half of these views come from mobile devices, with users spending more than an hour a day watching YouTube videos on their mobile devices alone. 2018 marked the fastest growth for YouTube viewership in the last two years, with the number of hours people spent watching YouTube videos up 60% year-to-year. 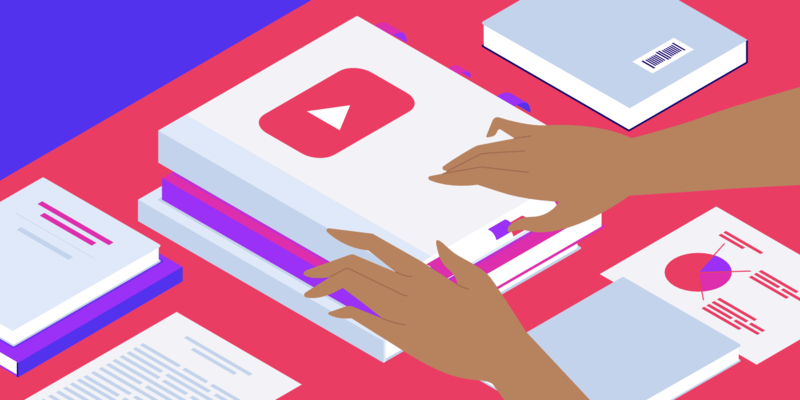 In 2011, it was estimated that 99% of Youtube views came from just 30% of videos, meaning that the social media giant relied on a select few content producers to drive the vast majority of the traffic. However, that revelation doesn’t seem to have done much in discouraging your average YouTube user from uploading content. YouTube became Google’s second-largest acquisition in 2006 when the tech giant bought the video content platform for $1.65 billion. At the time, the price tag had eyes popping and more than a few analysts agreeing that Google was insane for making the purchase. That is, of course, until Facebook made a move in acquiring Instagram for a similar price tag. A decade later, though, the YouTube buy is widely considered to be one of the best consumer tech acquisitions ever. Alphabet doesn’t disclose how much money YouTube is making, but RBC Capital analyst Mark Mahaney estimates YouTube’s revenue has reached $10 billion annually and is increasing by as much as 40% a year. The growth makes YouTube ‘one of the strongest assets fundamentally on the internet today. The issue YouTube faces is that it’s an expensive operation to run due to content royalty, massive bandwidth, storage, and processing costs. YouTube is known to be strict with copyright infringement and often takes down videos that violate copyright law (like DMCA violations for the use of unlicensed music). In support of intellectual property, YouTube has paid out $2 billion to rights holders since 2007. The first advertisements on YouTube were rolled out in August 2007. However, YouTube is exceptionally secretive about its numbers when it comes to ad revenue. Nonetheless, a business analyst estimates that YouTube would earn $15 billion in advertising revenue in 2018. It’s also estimated that YouTube accounts for about 6 percent of Google’s ad revenue. Unlike Snapchat, who many claim are not paying enough attention to their influencers, YouTube is very particular about its relationship with its content creators, as well as their fans. They understand that a minority of content creators are driving the majority of views, so they do their best to take care of such creators. One such content creator is the video game commentator PewDiePie, who has the most YouTube subscribers, tipping the scale at about 64.7 million. You may be familiar with his name as the center of a recent controversy that caused Youtube to cut ties with him in terms of co-producing content—but not cutting PewDiePie off from earning ad revenue from his channel. Another controversial Youtube star is Logan Paul, who fell from grace after sharing a video with a dead body in Japan’s infamous Aokigahara suicide forest. Although Youtube spoke out against him and promised severe consequences, Logan Paul is still active on the platform and earning ad revenue from his videos. Situations like these beg the question of whether or not Youtube is complicit in the acts of the creators on the platform by continuing to let them monetize whatever they share publicly—but that’s a discussion for another article. Moving on, the highest earning YouTuber, also a video game commentator, is Dan Middleton (DanTDM) who earned $16.5 million in 2017. Because of his success as a YouTuber, he had a world tour that included four sold-out nights at the Sydney Opera House. And, he’s not the only one in the house to take video games seriously. His wife is JemPlaysMC, a popular YouTube Minecraft commentator. 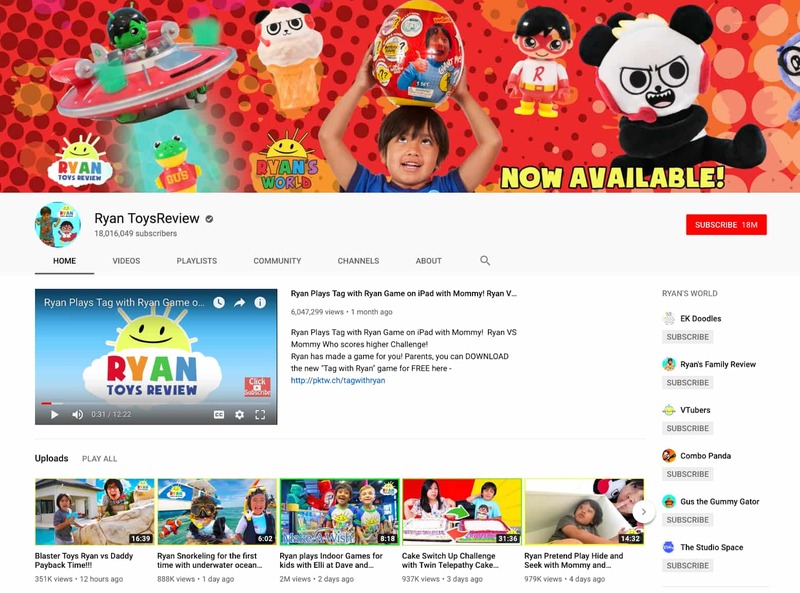 Now, if you’re old enough to be reading this article and you aren’t making a seven-figure salary, you might want to skip the next YouTube statistic for its jealousy-inducing qualities: The youngest YouTube star is the 6-year-old behind Ryan ToysReview, who earned $11 million in 2017. Though there are plenty of YouTube stars making millions, content is also produced by about 9% of small businesses in the US, with varying levels of success. Larger companies, as should be no surprise, also produce vast amounts of content on YouTube. In fact, Youtube’s most popular branded channel is LEGO, with more than 7.8 billion views and 5 million subscribers. 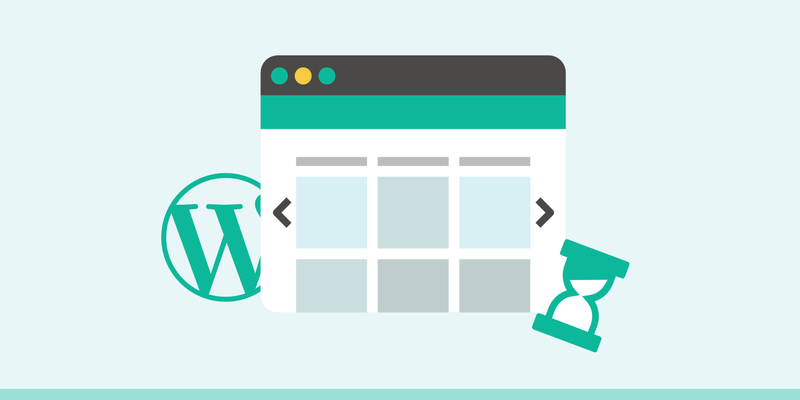 Youtube is also a great place to learn more about WordPress! Since 2017, the number of YouTube content creators that earn five-figures a year is up by 35% and those earning six-figures a year is up by 40%—with the majority of that money coming from advertising. One recent way YouTube helps its top content creators monetize their channels and videos was by introducing a feature called Super Chat. This feature allows fans to purchase messages that will stand out in a live chat session. Ticketing allows artists to feature upcoming US concerts on their video watch page. The feature, which came about through a partnership with Ticketmaster, will also display at the top of the list which shows are nearest to the YouTube user. Merchandise is another way YouTubers make money. Content creators who are part of the YouTube Partner Program are able to link to crowdfunding and merchandise distribution sites. Channel membership, formerly known as Sponsorships, allow viewers access to certain perks and privileges when they become a member of the channel. Famebit is YouTube’s branded content platform, which brings YouTube content creators and brands together. Driven by data, the platform connects brands with the most suitable creators so both parties can satisfy their objectives. YouTube charges a 10% service fee for each side. 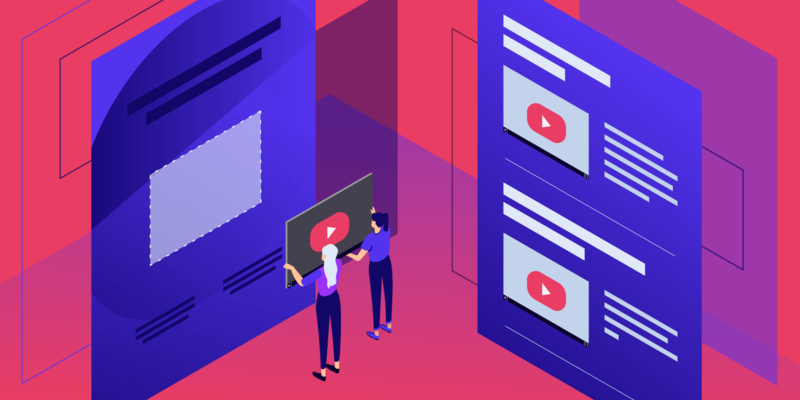 With online content trending toward video, it’s no surprise that YouTube is at the forefront of new video concepts and is quickly adapting to match competitors. YouTube introduced the YouTube VR app in 2016, after launching the Daydream View headset. YouTube VR, provides exactly what you’d expect: it features the newest VR-ready videos. YouTube subsequently made VR available on HTC Vive and PlayStation VR. As of July 2018, YouTube VR can also be used with Samsung Gear VR headsets. YouTube Stories are the video content platform’s take on the popular ephemeral content popularized by Snapchat, Instagram, and Facebook. 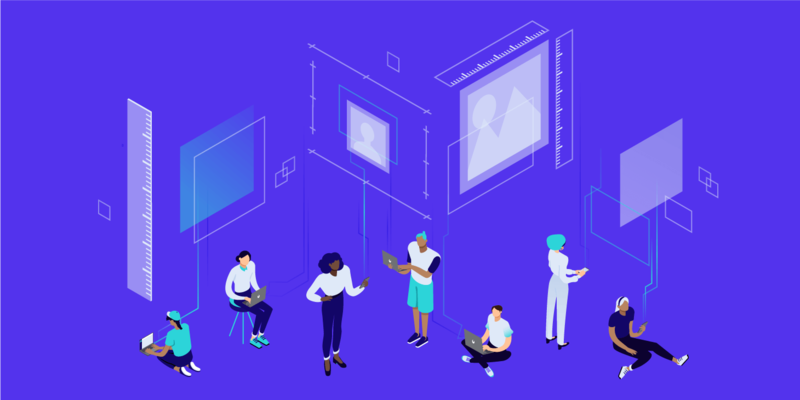 Stories are available to Community (users with over 10,000 subscribers) and can be watched from the top of a YouTube user’s Subscriptions feed, from the creator’s Stories tab, or from the Home page. Because YouTube Stories is still in the beta phase, there is a lot of flexibility for content creators, who can decide whether they want the Stories to remain visible for 24 hours or until they decide to delete them. At this point, it’s also only possible for YouTube users to watch Stories through the YouTube app. With Premieres, content creators can upload pre-recorded videos as a live moment. YouTube will then automatically create a public landing page to build anticipation and hype about the content. While the Premiere video content is playing, there will be a live chat so that fans will be able to chat with each other and the content creator. This feature also allows for revenue streams, such as those created through Super Chat and Channel Memberships, which were only previously allowed for Live videos. YouTube Premium, formerly YouTube Red, allows subscribers access to YouTube sans the ads. YouTube Premium users are also given access to YouTube Music, YouTube’s music streaming service, and YouTube Originals. One of the main advantages of YouTube Premium, besides avoiding the ads, is that it allows YouTube users to play videos in the background, even when they’re opening another app. It also allows YouTube users to download videos for when they’re low on data or offline. YouTube Premium, which launched in June 2018, is available in 17 countries. It is free for the first three months, after which a monthly subscription fee of $11.99 is charged for a single user. There is also a family plan available for $17.99. YouTube Originals, formerly YouTube Red Originals, is a channel that hosts YouTube original content, primarily created by (and built around) YouTube’s existing superstars. Although not as extensive as Netflix, Hulu, or Amazon Prime Video’s library of original shows, YouTube Originals have some early fan favorites, such as Cobra Kai, which is like a TV series spin-off of The Karate Kid film franchise; Step Up: High Water, a series based off the Step Up film franchise; and Dallas and Robo, an adult cartoon series voiced by John Cena and Kat Dennings. YouTube TV, which was introduced in February 2017, was created in response to viewers’ changing needs. Viewers want to watch TV on the go (not just on their television sets) and don’t want to have to fill their DVRs with recordings. With a total of 40 channels, YouTube TV gives subscribers access to TV live streaming from channels such as ABC, CBS, FOX, NBC, ESPN, regional sports networks, and dozens of other popular cable networks, such as USA, Disney Channel, Bravo, and E!. The channels can be watched on TVs, smartphones, tablets, and computers. YouTube TV also gives subscribers access to cloud-based DVR with no storage limit, allowing YouTube users to keep shows for up to 9 months. Subscriptions start at $40 with six accounts, each with its own unique recommendations and cloud storage. However, users can only watch up to three concurrent streams at a time. So far, YouTube TV is only available in select US cities. Because the majority of the most popular and highest earning YouTubers are gamers or game commentators, it was no surprise when YouTube Gaming was launched in 2015. YouTube Gaming is a separate YouTube page that focuses on the gaming community and culture, connecting YouTube users with games and players from all over the world. Each game (such as Minecraft) has its own page with live streams, as well as videos and content creators focused on that game. There are more than 25,000 game channels! YouTube Music gives YouTube subscribers access to just about everything they could ever want in terms of music: official albums, live performances, remixes, covers, and plenty of hard-to-find music. It also has thousands of playlists available and provides music recommendations. 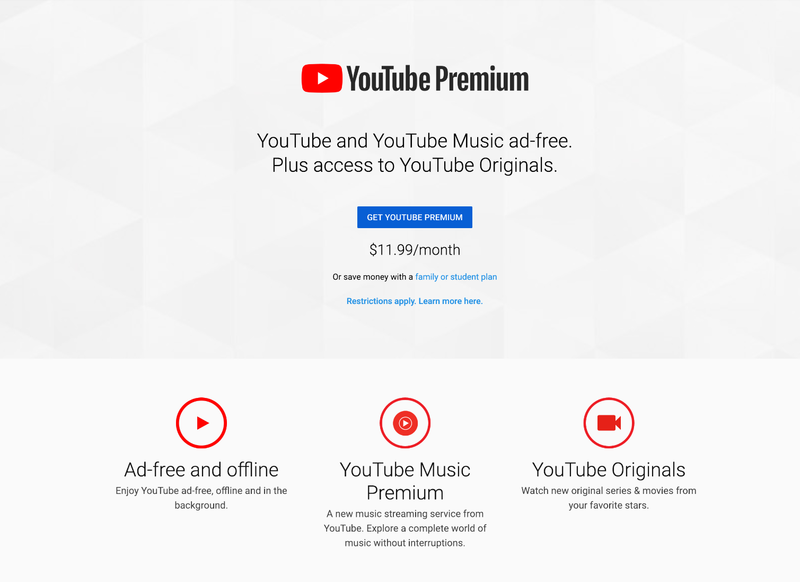 Though YouTube Music is part of the YouTube Premium package, it can also be purchased as a standalone product for $9.99 per month. Google Play Music subscribers from other countries will have access to YouTube Music through current subscriptions once it becomes available in their country. That said, nothing is changing with Google Play Music. Are you wondering why people would pay just for YouTube Music? It’s because 95% of the most watched videos are music videos. In fact, the most-viewed YouTube video is Luis Fonsi’s “Despacito,” with 5.3 billion views and counting. It took “Despacito” 97 days to reach 1 billion views, but that isn’t the fastest. Adele holds that record with her music video for “Hello”, which only took 87 days to reach 1 billion views. Even the most disliked YouTube video is a music video. This less-than-flattering record was made possible by Justin Bieber’s music video for “Baby”, which has more than 9.2 million dislikes. Even though YouTube’s profitability is masked with secrecy, it’s clear from what YouTube stats are available that the video platform is a dominant force in the marketplace. A large part of this, without a doubt, comes from the company’s aggressive move to develop and diversify its offerings as it caters to content creators who have become millionaires via online videos. With such a huge company hosting so much bizarre, successful, and unique content, there are bound to be even more interesting YouTube statistics out there. Did you notice your favorite YouTube fact missing? Add it in the comment section below!